Are you ready for a great Italian dinner? 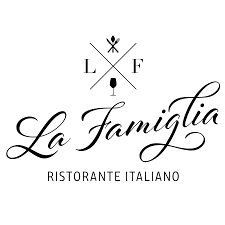 The new owner of La Famiglia, Nicki Shea, has put together a multi-course dinner which will be paired with wines for each course. You won’t want to miss this unique culinary experience. Space is limited so please make your reservation ASAP. Seating is limited to the first 50 reservations. See email for reservation info and payment details.